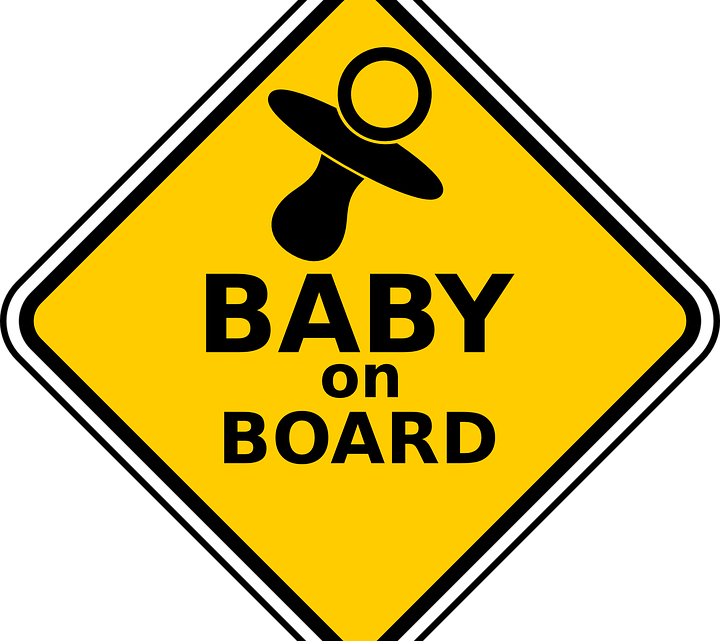 Almost every driver has seen another vehicle with a “Baby on Board” sign at one time or another. While many assume this is just to let other drivers know there’s a small child in the car, these placards serve a very distinct purpose – they let emergency responders know there’s a child who could be injured or trapped after an accident. 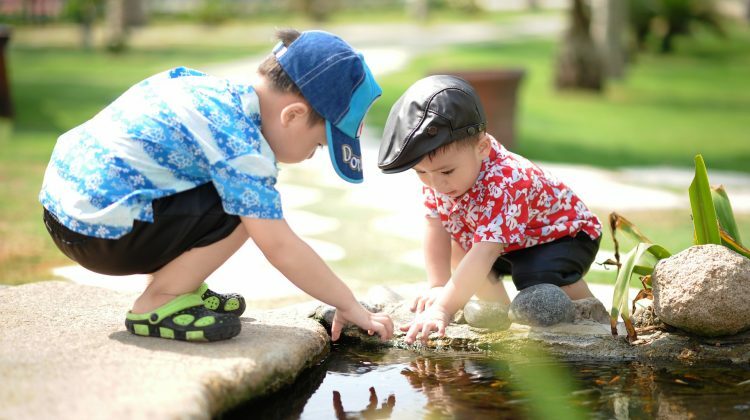 Car accidents are harrowing, dangerous experiences for everyone involved, but parents of small children also need to worry about their little ones. 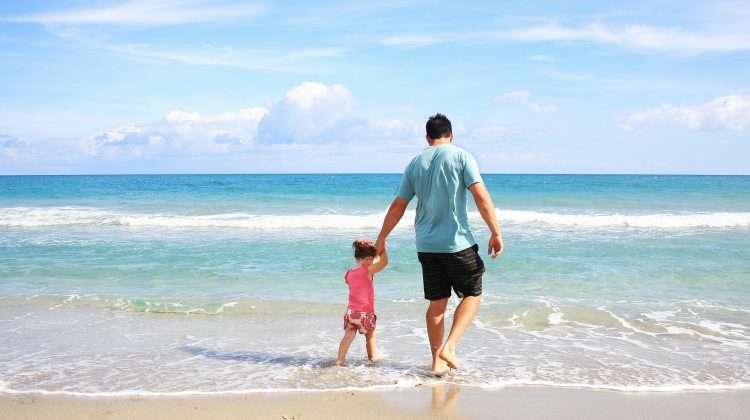 Attorney Scott Liljegren, a personal injury lawyer in San Diego, told us that every year in America, over 100,000 children under the age of 12 are injured from car accidents and nearly 1,000 are killed. If you’ve been in an accident while your child was in the car with you, it’s vital to know your obligations as a parent, as well as what to look for when it comes to identifying injuries to your child. In any car crash, you first need to assess your child’s and your own injuries, so calling 911 should be your immediate priority. Make sure responders know your location and are on their way. If you are able, try to move your vehicle away from traffic or mark the area with flares or emergency signs to let other drivers know there’s been an accident. Once you have handled these immediate concerns, see to your child. Make sure that a medical responder examines you and your child, even if it doesn’t immediately appear either of you has an injury. 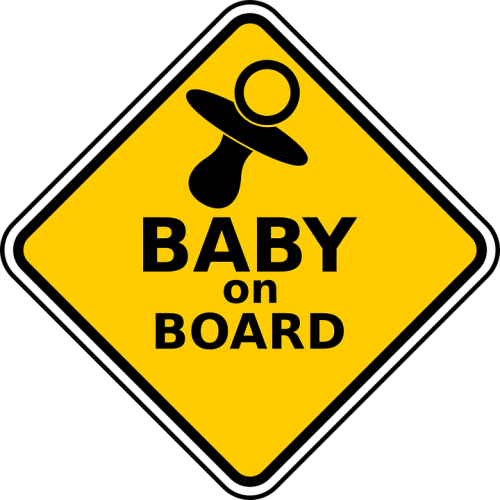 Babies are particularly susceptible to injuries in car crashes, and are unable to communicate how they feel. It’s up to you as a parent to monitor your child’s behavior carefully after a car accident, even if they appear unscathed at first. 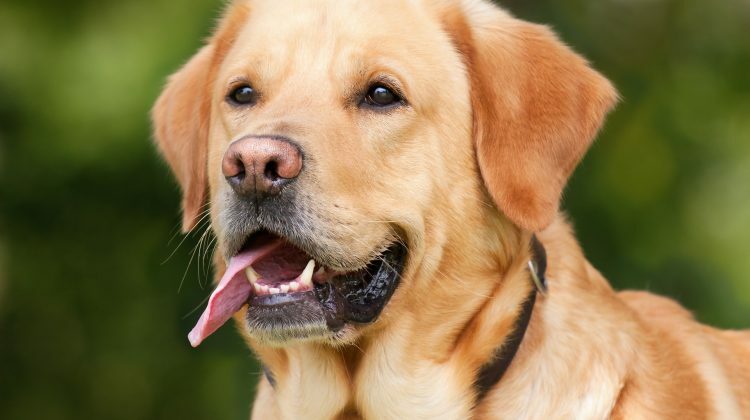 Some injuries take time to manifest, and internal injuries may not appear until it’s too late. Babies in distress will display excessive crying and restlessness. If your baby loses interest in toys, doesn’t want to eat, or generally seems inconsolable, contact your doctor right away. If you see the above symptoms from your child or loved one, be sure to seek medical attention for them immediately. If you need to go to the emergency room, make sure you follow up with your usual pediatrician after your emergency care. Many insurance agents will tell you to replace your child’s car seat after an accident – even minor ones. If a car crash is able to warp the steel frame of your vehicle, it can certainly affect the plastics of your car seat. After an accident, be sure to replace your child’s car seat, even if the child was not in the car during the crash. Most insurance carriers will cover the cost of replacing your car seat, so be sure to save your receipt. They don’t necessarily require you to purchase the same car seat, either, so if your child was outgrowing his or her infant seat anyway, you can use this as an opportunity to upgrade to a larger size. The National Highway Traffic Safety Administration (NHTSA) recommends replacing car seats after accidents, because even if your child wasn’t in the seat at the time of the accident, the forces of the crash can cause issues with the construction of the seat that are invisible to the naked eye. If you do not replace the car seat and an issue occurs, your child’s car seat isn’t viable in the event of another crash. Car accidents are terrifying experiences, especially for parents of children present in the vehicle for an accident. As long as you know your obligations, you can avoid unnecessary expenses. Additionally, remember the above tips when it comes to addressing your child’s car seat and identifying any injuries after the crash.